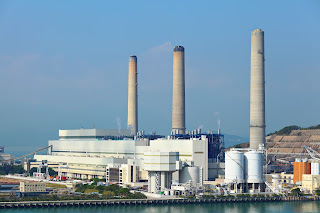 Industrial operations of many types utilize steam as a heat or power source, plus there is electric power generation. Steam is an important sort of "back office" component of the lives of many dwellers in modern economies. Sorry, but we need to get everybody on the same page here. Steam is water vapor, produced by the application of heat to water. In order for steam to do work and serve as a useful energy source, it must be under pressure. There can be applications that employ steam at atmospheric pressure, but most are pressurized. The heat goes on, the water boils, steam is produced and flows through the piping system to where it is used. Sounds simple, sounds easy. It is not. There are intricacies of designing and operating a steam system that determine its raw performance, as well as how efficiently it uses the fuel or other heat source employed to boil water. Steam utilization equipment is also carefully designed to provide its rated performance when supplied with steam of a given condition. Steam at any given pressure has a saturation temperature, the temperature at which the vaporized water content of the steam is at its maximum level. Heat steam above its saturation temperature and you have superheated steam. Cool it below the saturation temperature and vapor will start to condense. The way in which the steam is to be used determines whether, and how much, superheat is desirable or necessary. 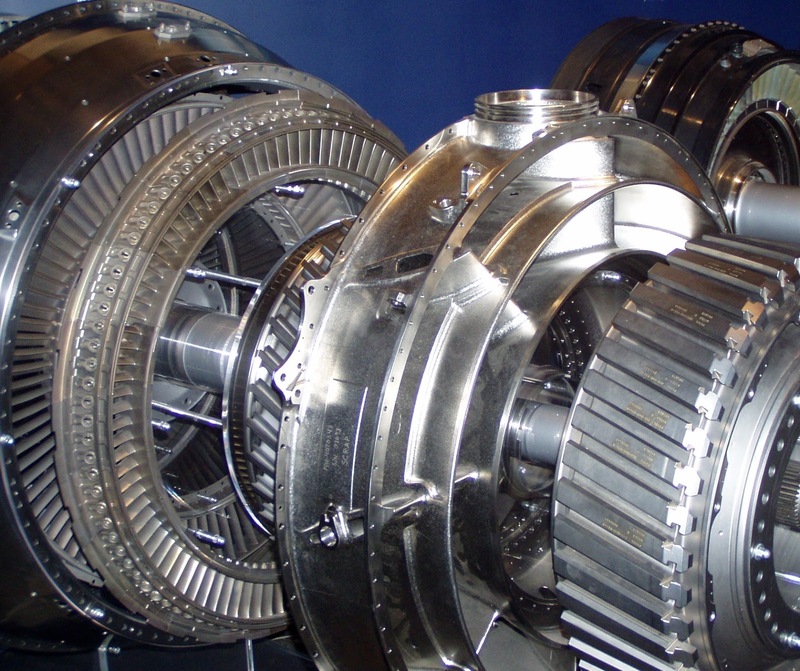 Turbine operations benefit from properly superheated steam because it avoids exposure of the turbine to liquid water droplets, generally a source of surface erosion and other accelerated wear. Heat exchanger performance is based upon certain inlet conditions, one of which is the degree of superheat. Processes are designed to deliver a predictable output when provided with known inputs. In the case of steam, the temperature of the steam may be an input requiring control. This brings us to attemperation, which in the case of steam most often refers to lowering the temperature of a steam supply. Attemperation and desuperheating (reducing the degree of superheat) are accomplished in a similar fashion, but with differing objectives. Attemperation involves simply controlling the temperature of the steam, without any direct regard for the level of superheat. Desuperheating, as a control operation, is not directly related to the temperature of the steam, just the degree by which it exceeds the saturation temperature at the current condition. For attemperation, steam temperature measurement is all that is needed. For desuperheating, pressure and temperature measurements are needed. Decreasing the temperature of superheated steam will naturally reduce the amount of superheat. Some process requirements may focus on temperature of the delivered steam, without regard to superheat level. Others will rely on a specified level of superheat. The application scenarios are vast, with equipment available to accomplish whatever is needed. Either operation can be accomplished with a specialized heat exchanger or other device that extracts heat from the steam. Another option relies on the addition of atomized water to the flowing steam to manage temperature or superheat level. Share your steam system challenges with steam system experts, leveraging your own knowledge and experience with their product application expertise to develop an effective solution. 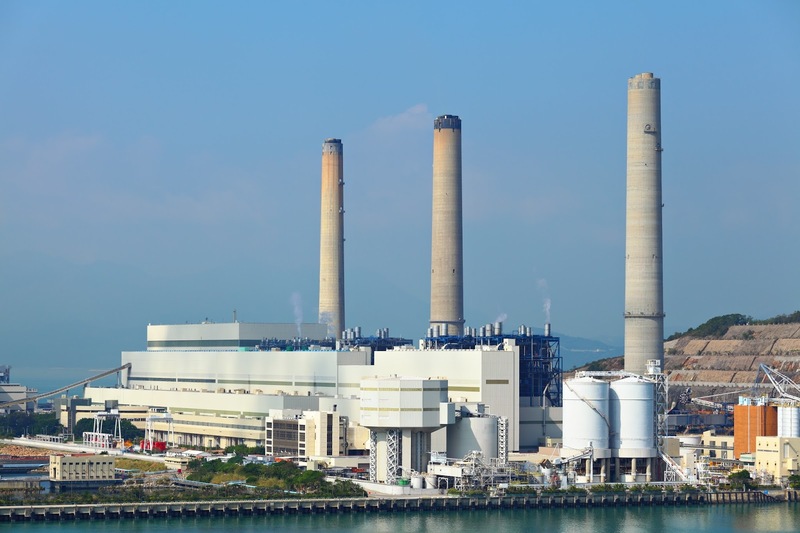 Steam is a common source of heat or power throughout industrial and commercial installations. Most steam systems operate as a closed system, with return of condensate to maximize energy efficiency and gain other operational benefits. Steam traps are the workhorse of many condensate return systems, routing condensate back to the boiler and non-condensible gases out of the system, all without a major loss of steam. Steam traps are points of high maintenance in the steam system. They are also an integral part of the system, meaning they are under pressure. Steam trap maintenance requires isolating the trap from the system, venting the pressure within the isolated section, and removing liquid that may be contained in the trap. 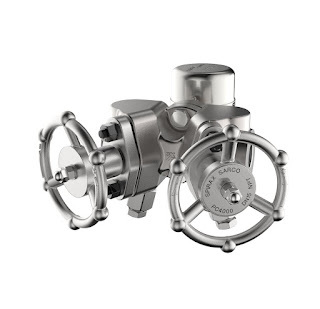 "...are a complete 'Trap valve station solution' developed for use with two bolt universal swivel connector steam traps. As the unit has been designed with two integral piston stop valves, it is possible to isolate both upstream and downstream of the universal trap connection and through the use of the fitted depressurization valves, possible to depressurize, test and drain the pipeline. The trap depressurization port also incorporates a maintainable 40 mesh stainless steel strainer screen to provide trap protection from system dirt and debris, which can be cleared through the use of the line pressure." A detailed data sheet is provided below for further review. Share your steam system challenges of all types with specialists, combining your facility and process knowledge with their product application expertise to develop effective solutions.